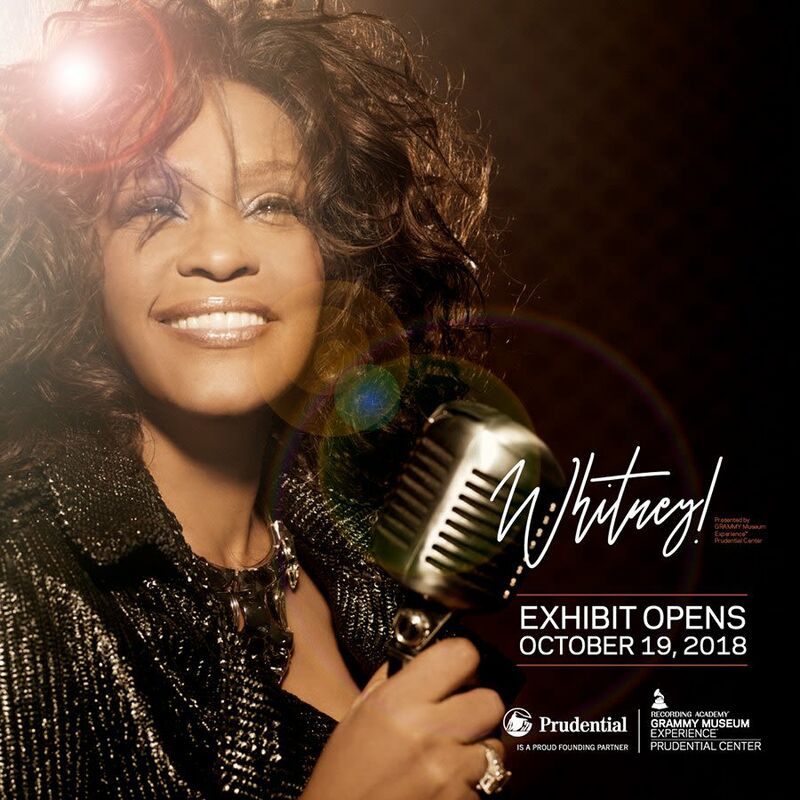 GRAMMY Museum Experience Prudential Center now featuring Whitney! 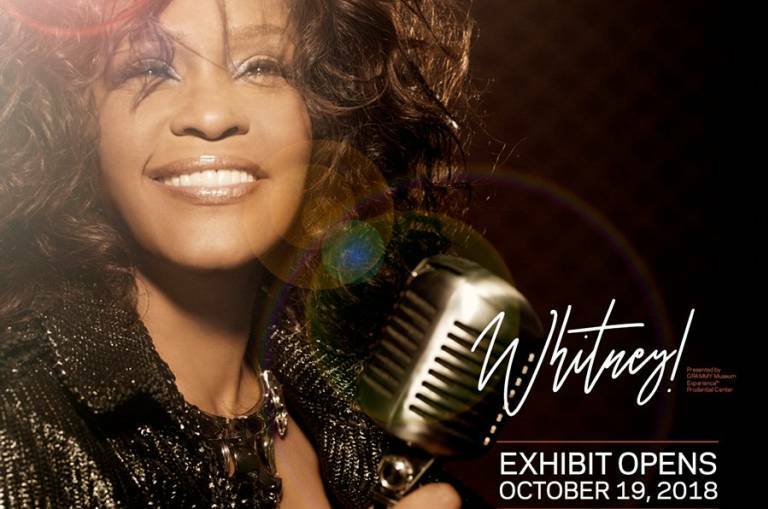 Curated by the GRAMMY Museum® Los Angeles and in cooperation with the Estate of Whitney Houston, Whitney! gives fans an intimate look into all aspects of Houston’s remarkable life. The GRAMMY Museum Experience Prudential Center offers guests a chance to experience music and the GRAMMY’s. exhibits allow guests to get hands-on and learn, while also exploring what it takes to become a GRAMMY winner.